Afghan Hounds have been renowned for centuries for their elegant coat and bearing. Like many other ancient breeds, the origin of the Afghan Hound is not known for certain. One of the most popular theories is that the breed originated in the Middle East and found its way into Afghanistan through ancient Persia. Once in Afghanistan, the breed developed its long coat, which provided protection from the cold in high altitudes. Afghan Hounds can be as tall as 27 inches at the shoulder and are built for power and agility in the hunt. They weigh 50 to 60 pounds. They have characteristically large paw pads, which absorb shock while running on rough terrain. 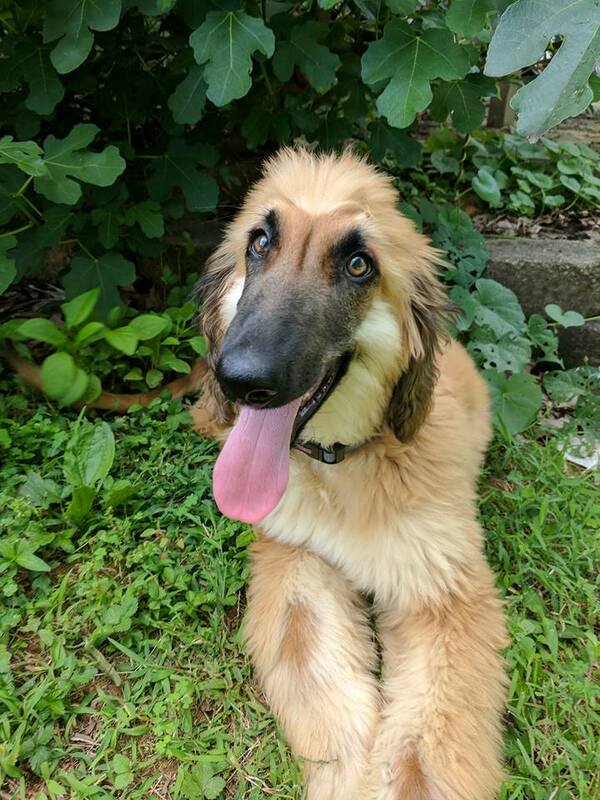 Afghan Hounds can be charming, silly and sweet, and they can be intensely loyal, but they also exhibit a large degree of independence.